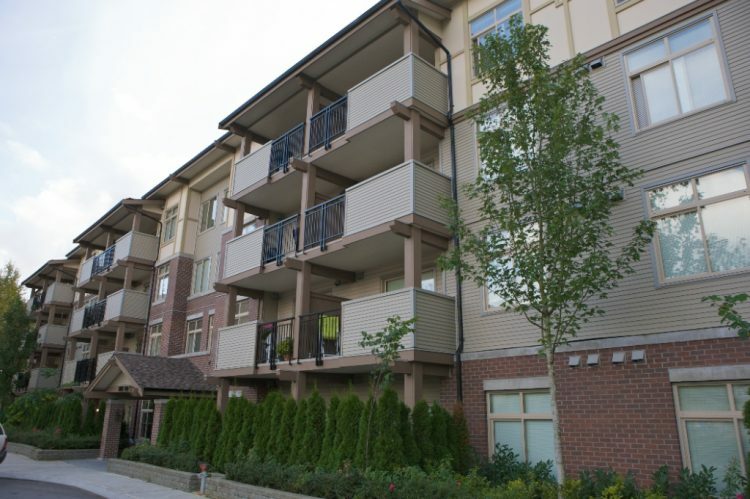 Creekside Place 10530 154 St, Surrey, BC V3R 8A3, Canada. 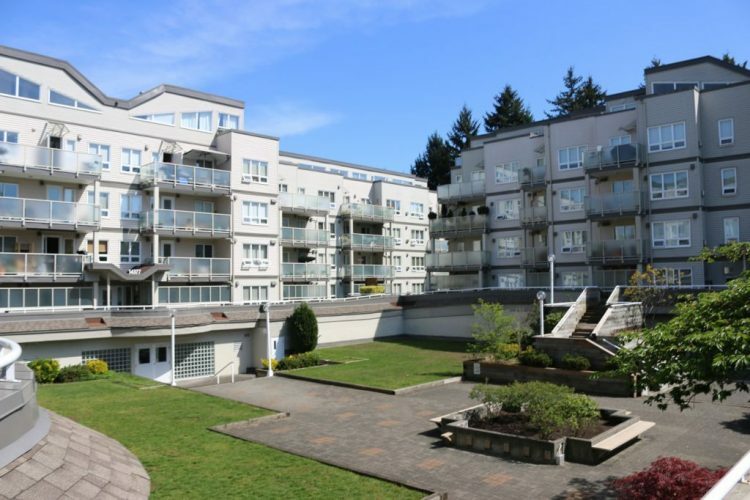 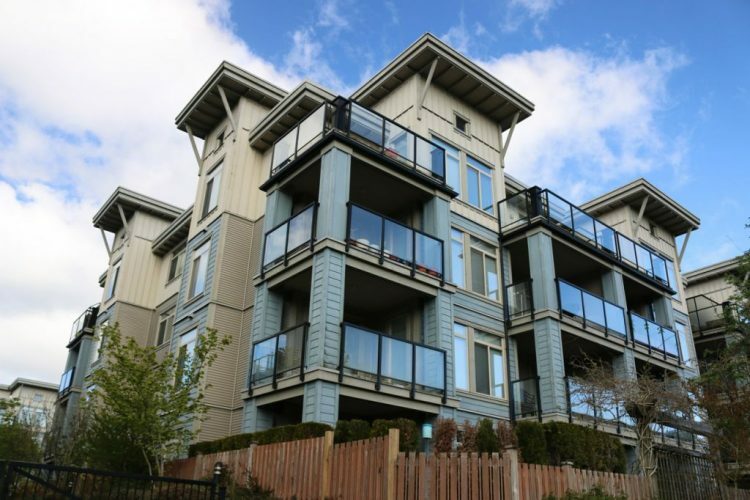 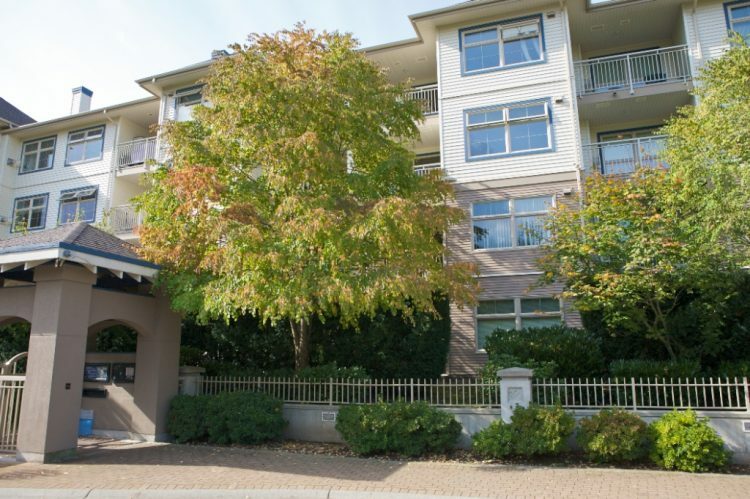 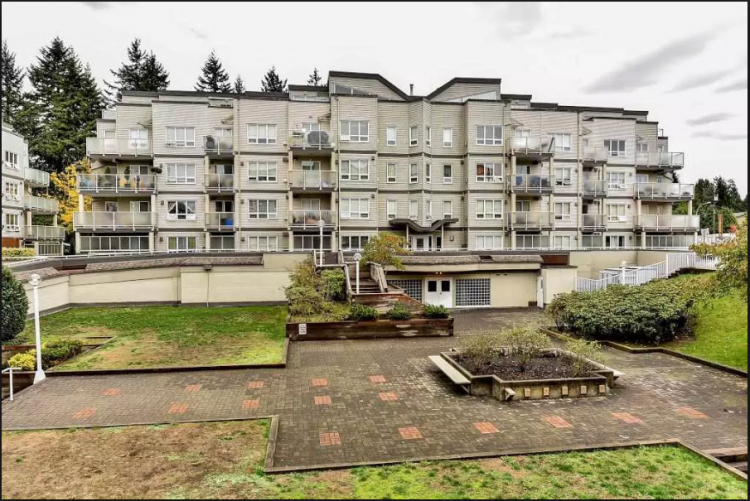 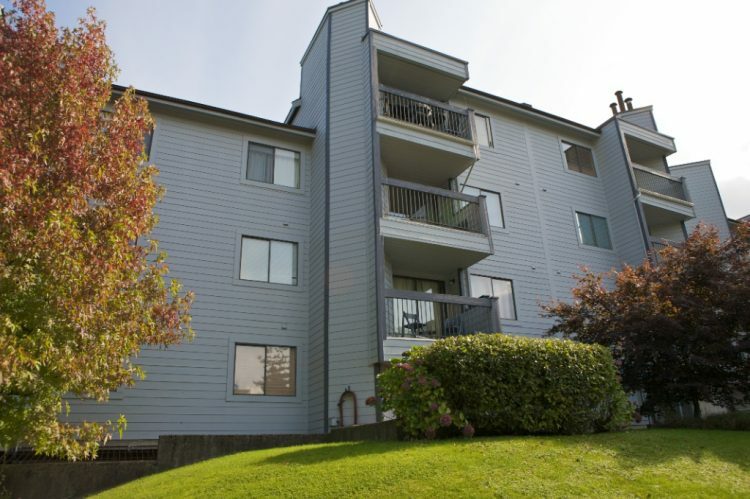 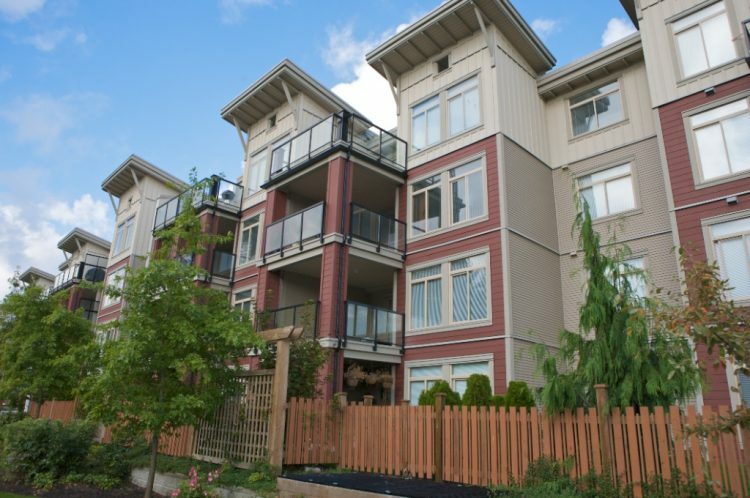 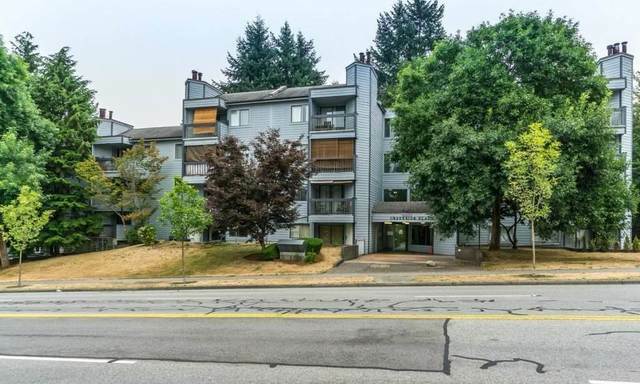 located on 154th Street and 105th Avenue in a convenient neighbourhood of Surrey. 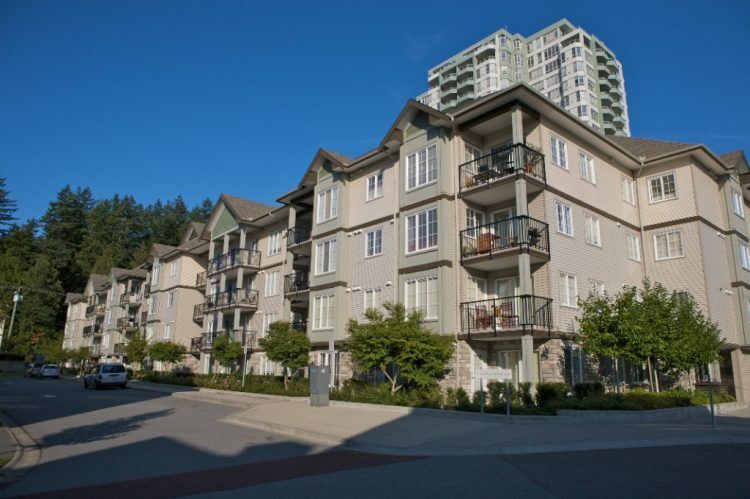 Creekside Place 10560 154 St, Surrey, BC V3R 8A3. 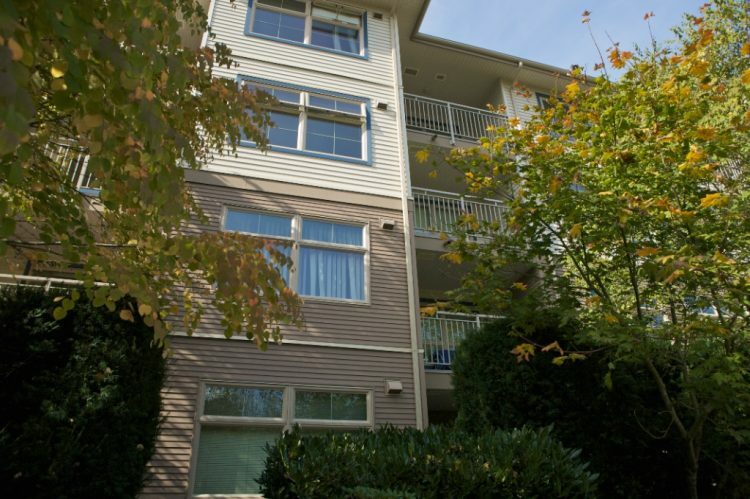 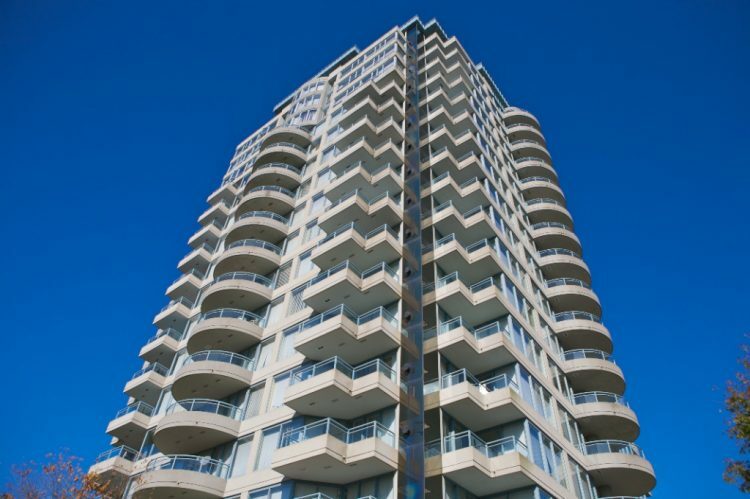 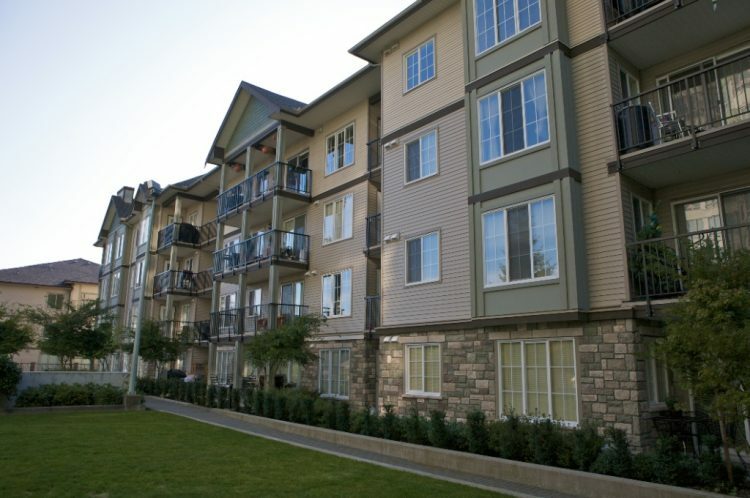 Creekside Place is located on 154th Street and 105th Avenue in a convenient neighbourhood of Surrey. 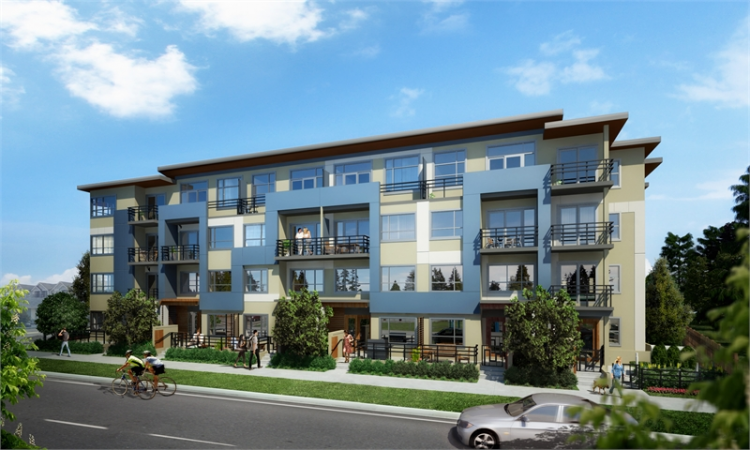 Connect - 13260 Old Yale Road, Surrey, BC V3T 3C6, 4 storeys, 103 units, estimated completion in 2013. 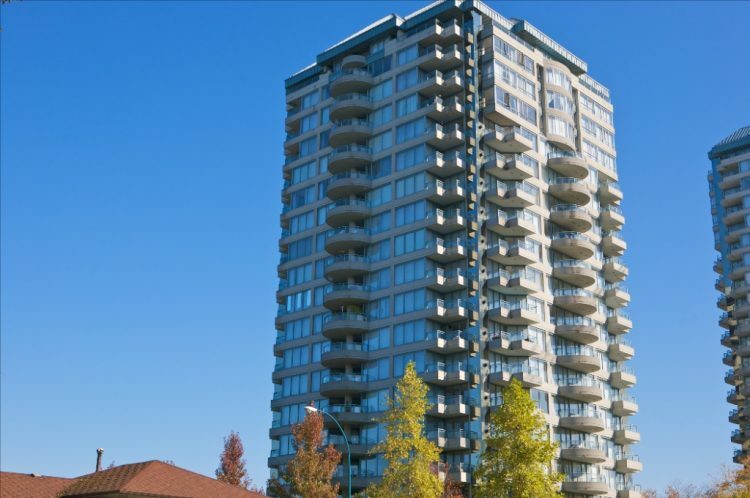 Claridge Court - 14399 103 Avenue Surrey, BC V3T 5V5 - Located in a desirable neighbourhood in North Surrey on 103 Avenue and 144 Street. 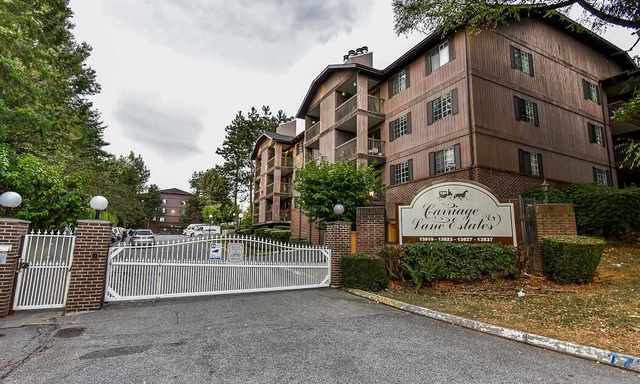 Claridge Court - 14377 103 Avenue Surrey, BC V3T 5V5 - Located in a desirable neighbourhood in North Surrey on 103 Avenue and 144 Street. 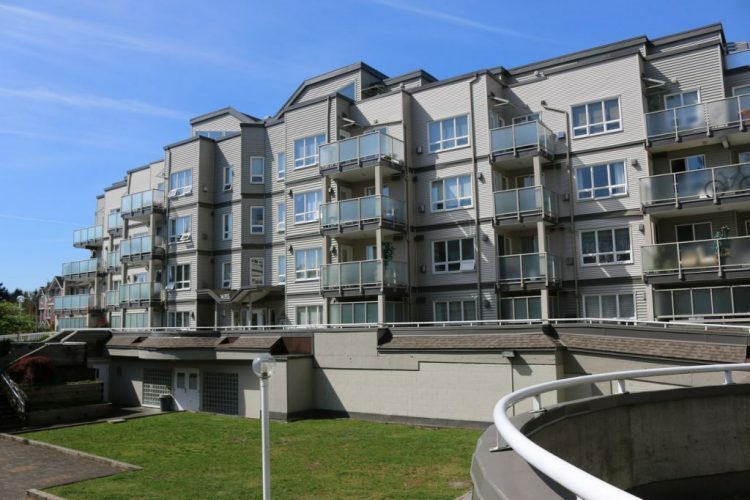 Claridge Court - 14355 103 Avenue Surrey, BCV3T 5V5 - Located in a desirable neighbourhood in North Surrey on 103 Avenue and 144 Street. 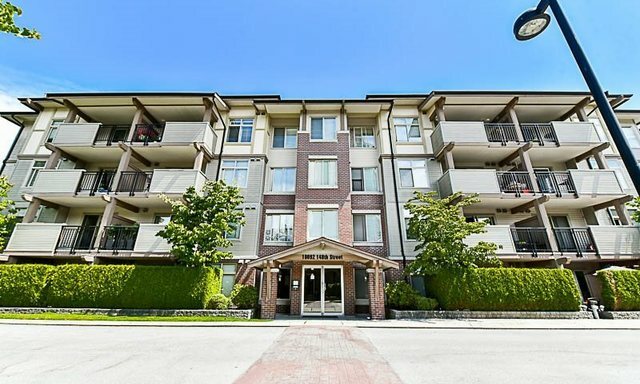 Carriage Lane Estates - 13837 100 Avenue Surrey, BC V3T 5K9 - Located in the neighbourhood of Whalley in North Surrey on 100 Avenue and 138 Street.